Lexus owners in Littleton and Highland Ranch choose the auto mechanics at South Park Tire and Auto Center when they need auto repair. Our ASE-Certified technicians have years of experience in all types of auto repair services for automobiles. Customers choose to stay with us for the long run because we prove time and again that our dedication to both above and beyond auto repair and customer service just can't be beaten by our competitors. The South Park Tire and Auto Center team is not like the standard auto mechanics you would expect to work with at other auto repair shops. We take those extra steps to ensure that our clients are at ease from the moment they walk through the doors at our facilities. We have our customers' best interest at heart, so we go out of our way to make the whole process as comfortable and seamless as possible. When your car is not running the way it should be, you can’t help but feel trapped and uneasy. With South Park Tire and Auto Center on your side, your comfort is key. Our auto mechanics will perform quick and accurate auto repair, and we offer several amenities, such as a shuttle and loaner car service, to ease your concerns. We have seen generations of families pass through our doors, and we would like you to be the next. 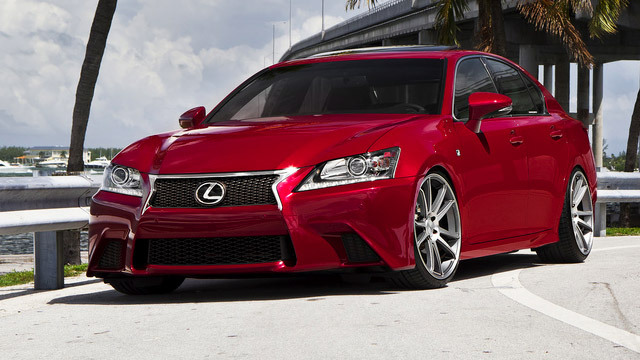 To schedule an appointment for your Lexus, call us. Southpark Tire and Auto Center is located at 8081 South Broadway Littleton, CO 80122.